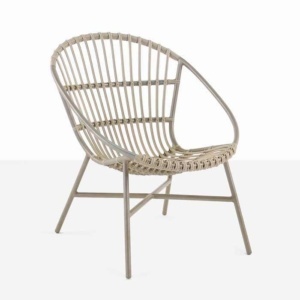 The Breeze Large Outdoor Wicker Relaxing Chair is also available in other strong, bold colours; part of the Ecolene® Outdoor Wicker colour range to make this outdoor relaxing chair serve as a perfect complement to the bold good looks and fine style of this stunning chair. 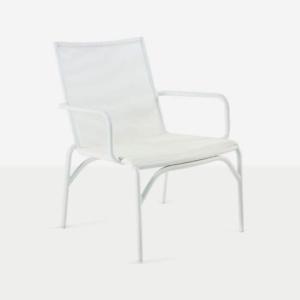 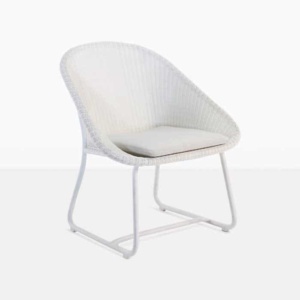 The powder-coated aluminium frame is built to a perfect height for relaxing, giving the most possible attention to its purpose as a relaxing chair. 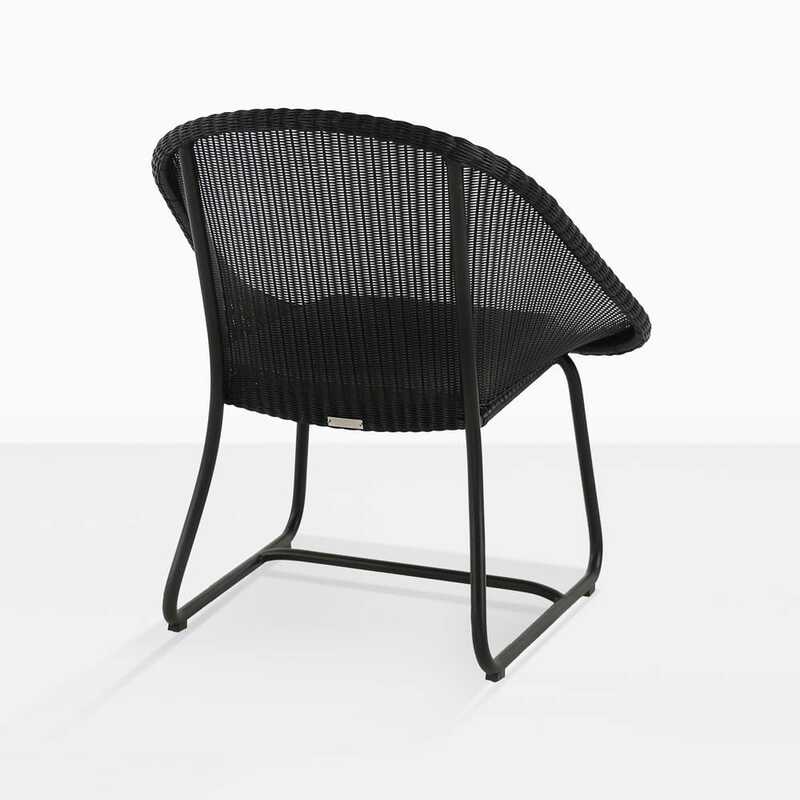 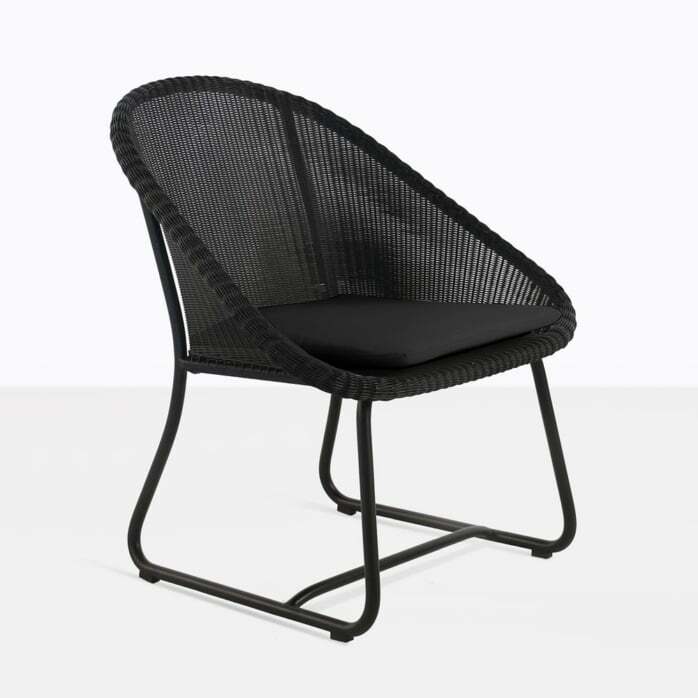 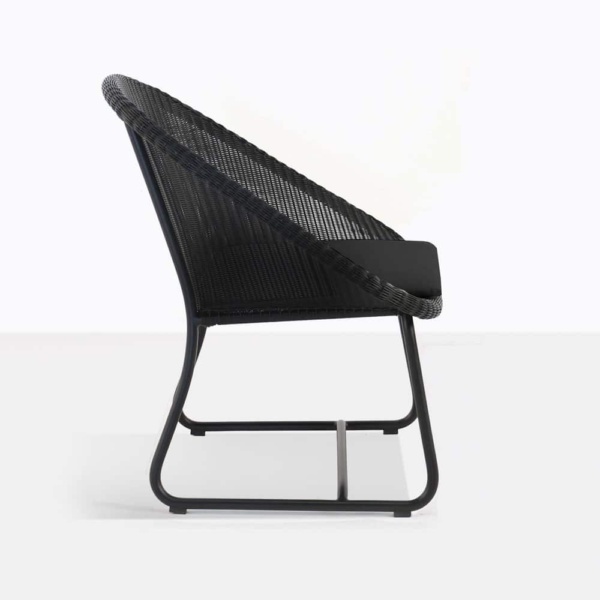 The tight weave and impeccable construction is a testament to the longevity of the products we build at Design Warehouse, and we are proud to offer this beautiful, versatile, and comfortable Breeze Relaxing Chair in Black.